By Fred L Jones, Jr.
Jordan Alexis Moss is from Tulsa, Oklahoma. Moss attended the University of Central Oklahoma with a bachelor’s Degree in Spanish. 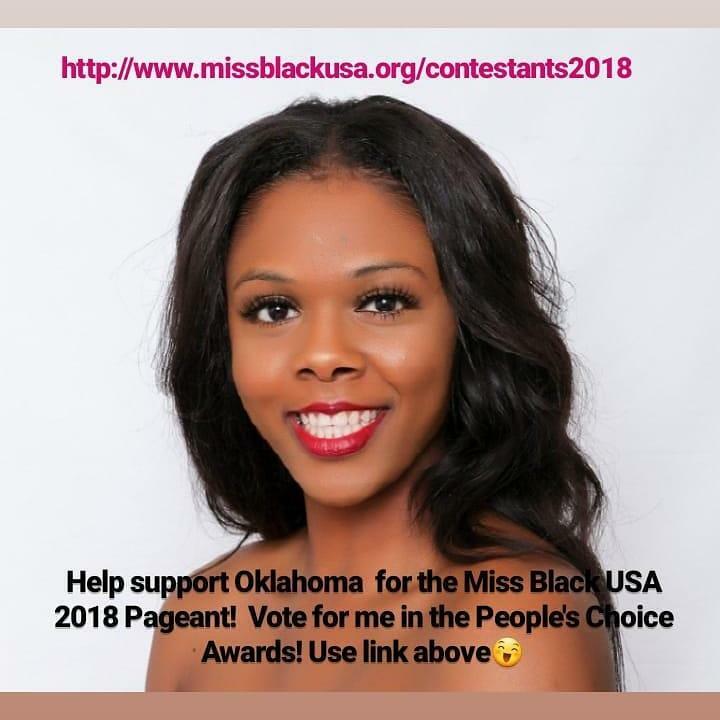 Moss stated: “I am the reigning Miss Black Oklahoma USA 2018 and contestant for the Miss Black USA Pageant”. Moss also stated that when she found out about being chosen as a contestant Moss said: “At first, it felt like a surreal moment. Now I feel grateful that I have the responsibility of representing Black women from my community in the best light”. 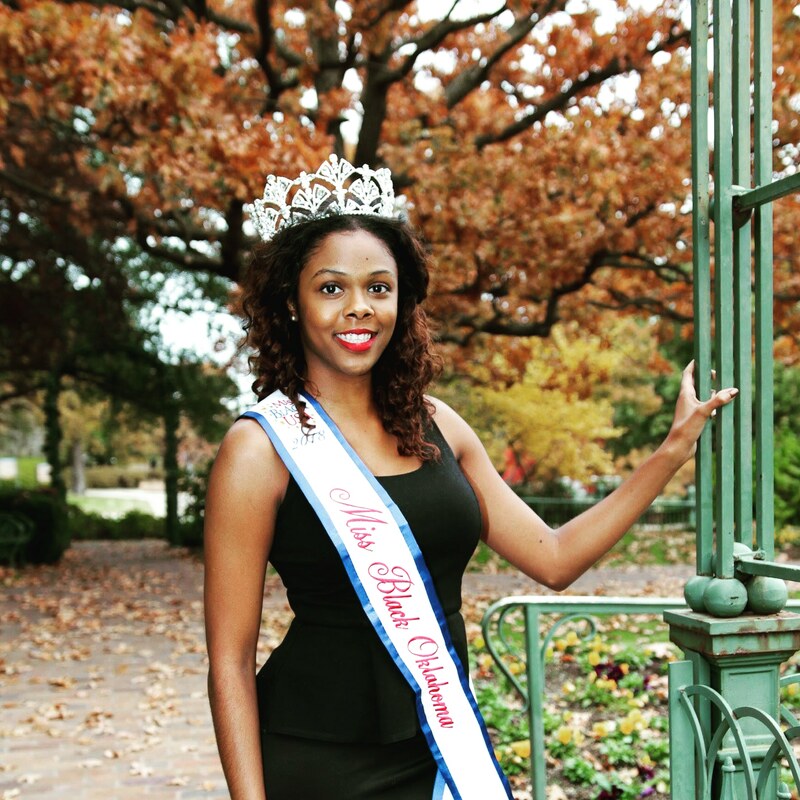 We asked Jordan why she should be crowned with the title of Miss Black USA? 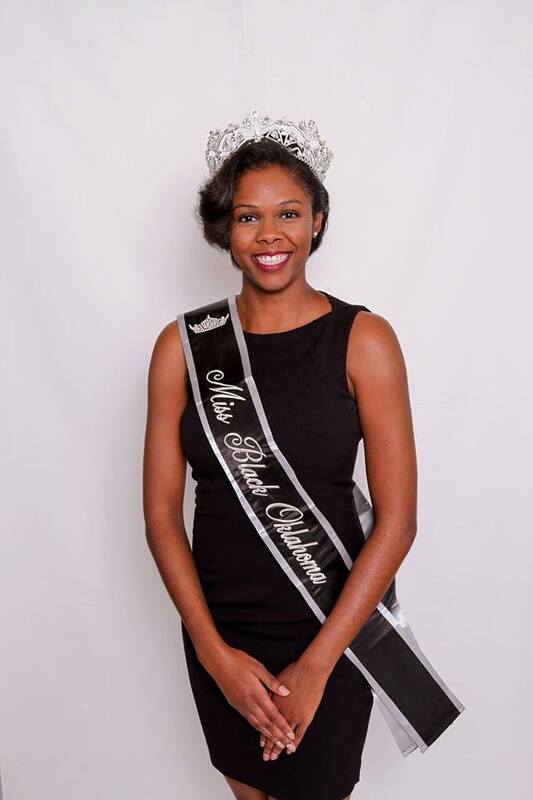 Moss stated: “I want to represent excellence in the Black community and combat negative stereotypes, being Miss. 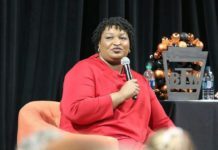 Black USA will help me be at the forefront”. 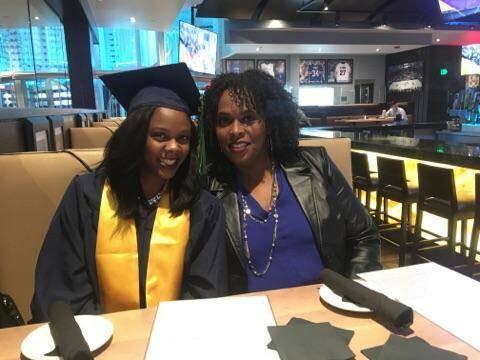 Moss plans to further her education she stated: “If I win this scholarship pageant, I will continue my education and study Jazz with an emphasis in Afro-Latin Jazz. 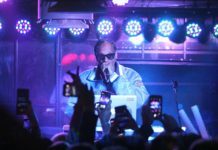 I want to utilize my Spanish degree to showcase how influential historically Black music is in both North, Central, and South America”. 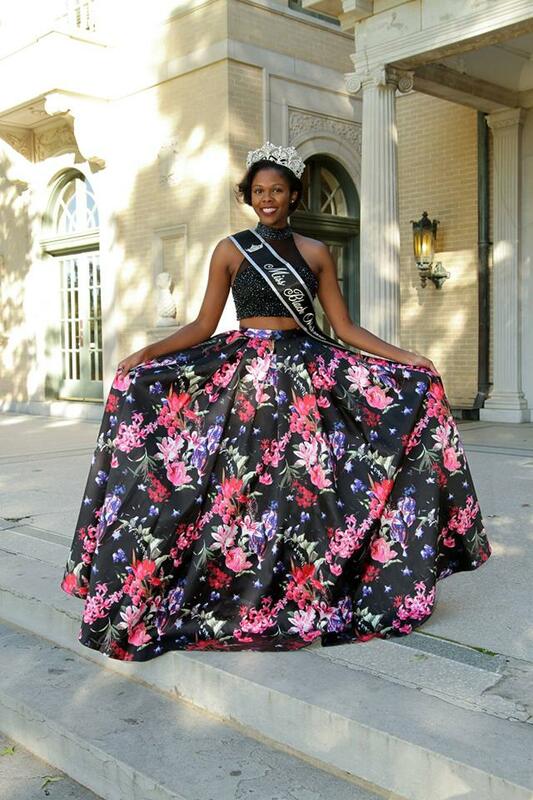 The Miss Black USA pageant is August 19, 2018 in Washington DC. 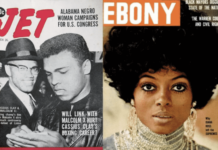 The Miss Black USA Organization is the first and oldest scholarship pageant for women of color, awarding over $500,000 in scholarships. 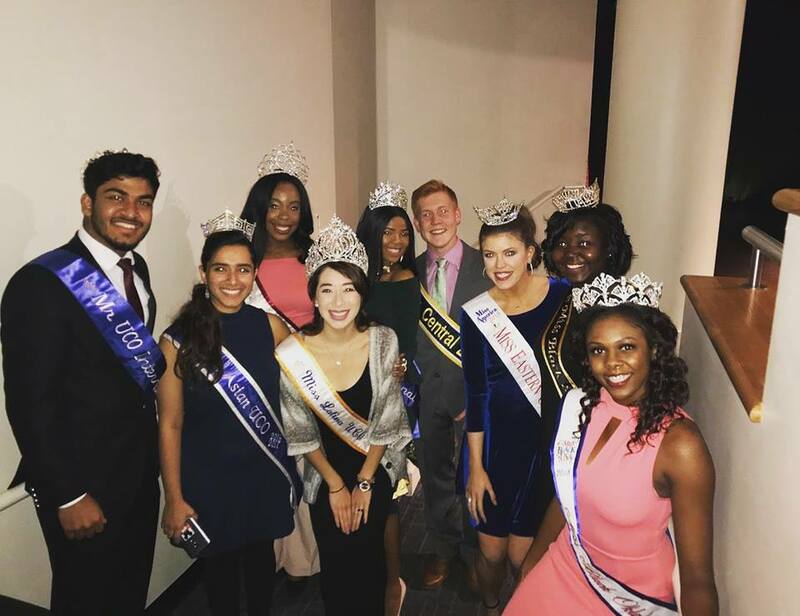 The pageant empowers women to own their power and celebrates their unique talents, traits and beauty. For more information on this year’s pageant and to vote for Jordan Alexis Moss visit www.missblackusa.org.